Schools give advance notice of upcoming science fairs and other events, which gives students enough time to prepare. That doesn’t mean students won’t wait until the last minute or have a problem that requires finding and implementing a project idea quickly. If you spend weeks working with flowers only to have a storm wipe out all of your plants, then you need a science-fair idea that takes only a few hours to finish but won’t look like you did it quickly. Different substances react differently with water, which is the basis of this fast science-fair project. 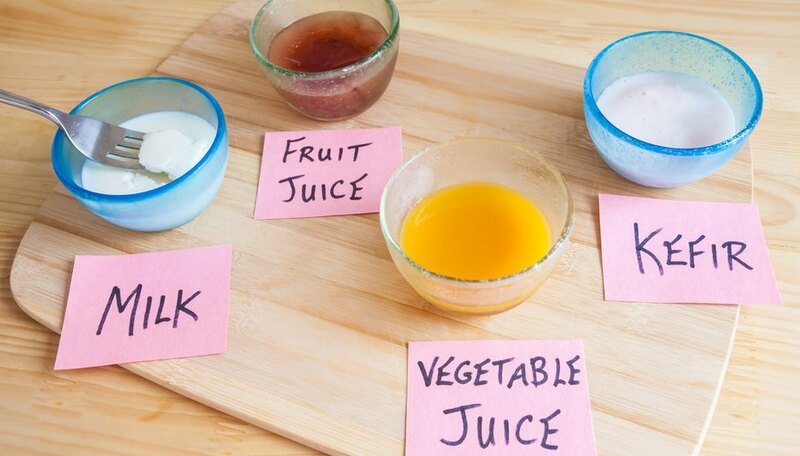 It only requires different types of liquids, including soda, juice and vinegar. Mix an equal amount of water with the liquid and place each substance in an equal-size cup. Put each cup in the freezer and check every 10 to 20 minutes to see which one freezes fastest. Students also may want to mix the water with a solid material like sugar or salt and test those solutions as well. 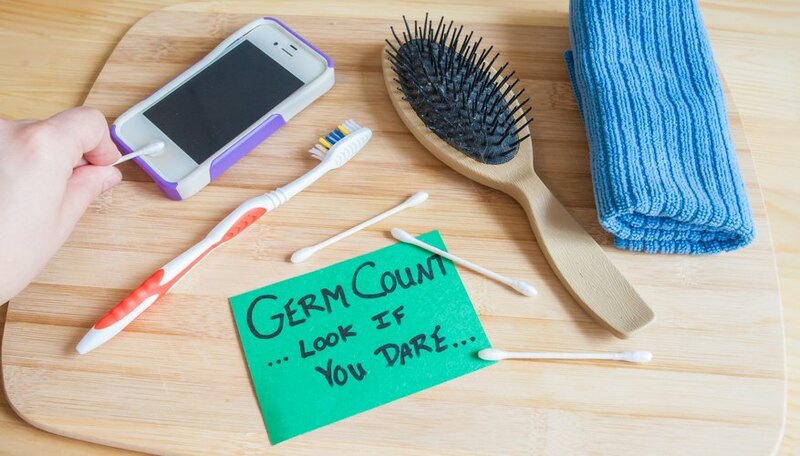 Test different products around the house to discover what items have the most germs. Swab items such as your cell phone, computer, home phone, television, toothbrush, hairbrush and even your kitchen sponge. Check the swabs under a microscope and compare the number of germs found. If you have enough time, try to determine the type of germs found and which are the most harmful or toxic to humans. You might be surprised at which ones are the worst. 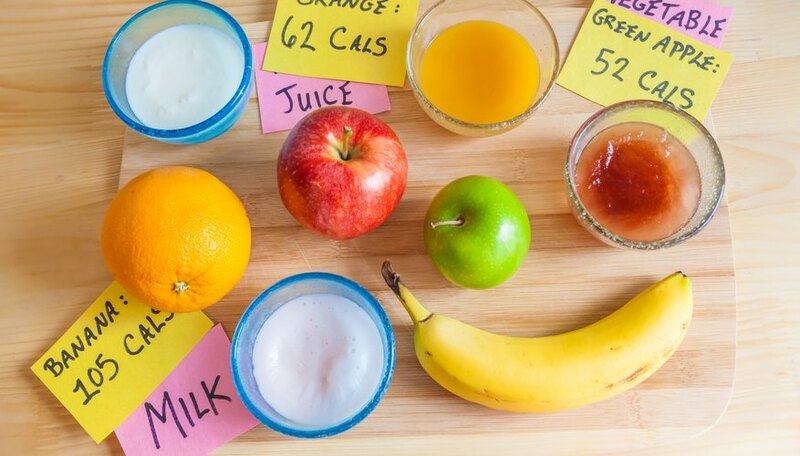 If you’re looking for a quick science-fair project that doesn’t involve experimenting, then compare different types of fruits. 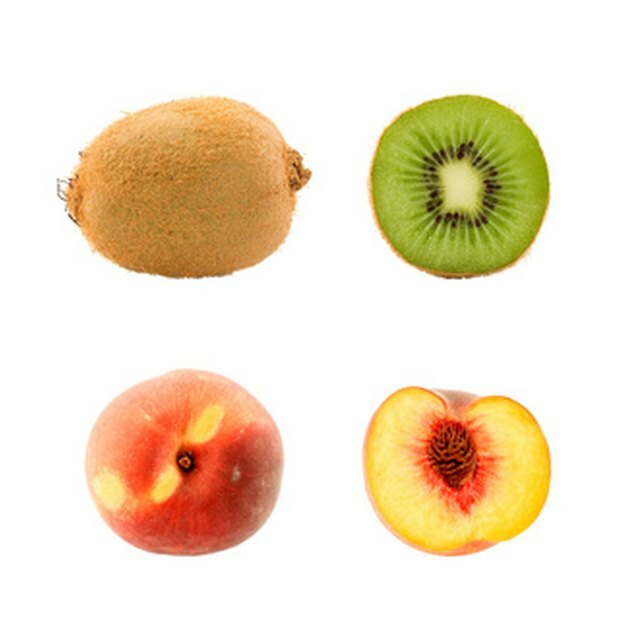 Look at the amount of nutrients, vitamins and minerals in each fruit. Then explain the importance of those items in a healthy diet. Look at the fruit in terms of a 1/2-cup serving or a one-cup serving. 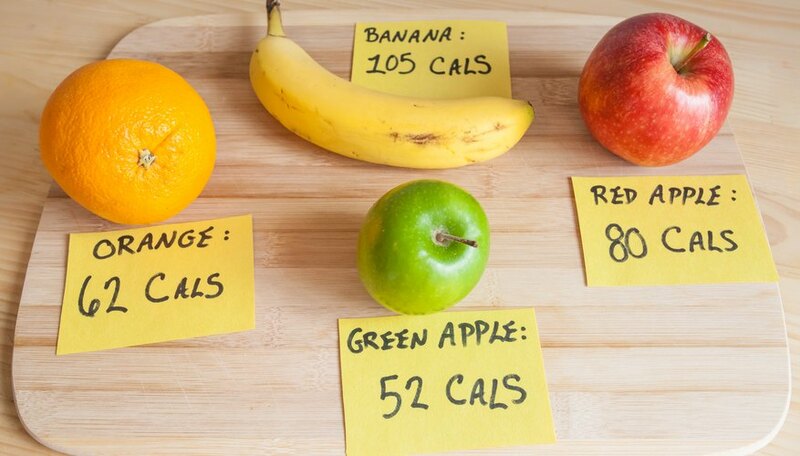 Explain the amount of fruit you would need to eat every day to stay healthy. Eblin, Jennifer. "One Day Science Fair Project Ideas." Sciencing, https://sciencing.com/one-science-fair-project-ideas-6382743.html. 25 April 2017.